Us event industry people like to have fun too! 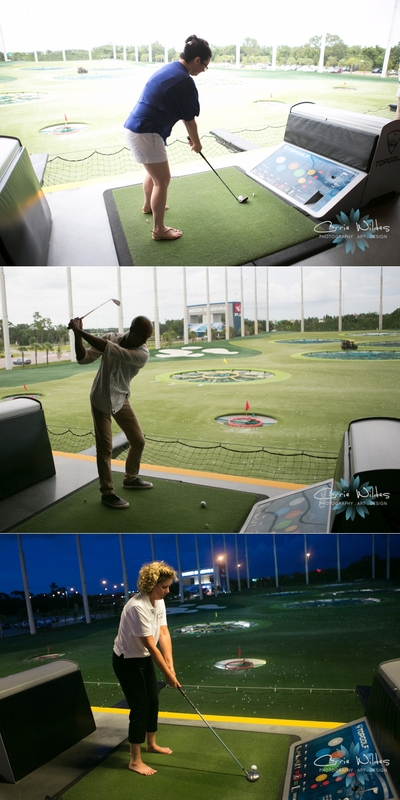 Our July National Associate for Catering & Events was hosted by Sarah, and her team at Top Golf. I hadn't been there before and it was SO much fun! 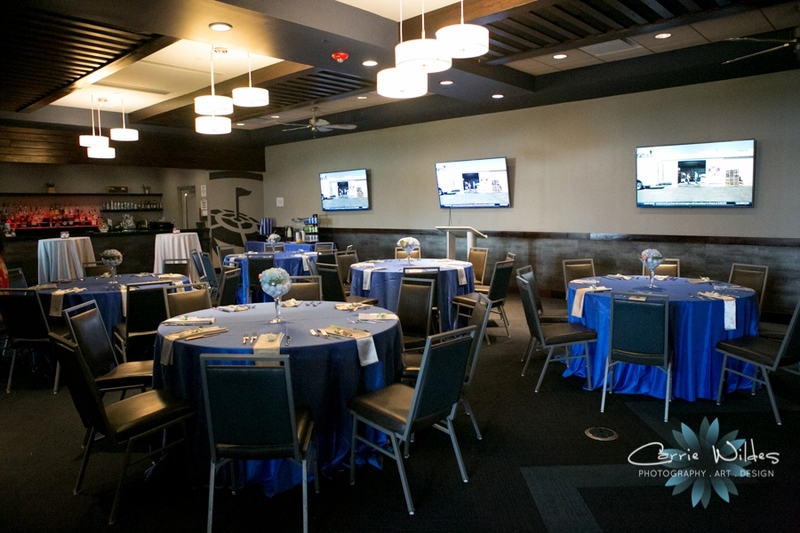 It was, of course, a golf inspired theme with golf ball center pieces and chocolate favors. Delicious food, great friendors, some of us golfed:-) The light there is really cool as it gets dark the lights on the driving range green come on and it looks pretty sweet! 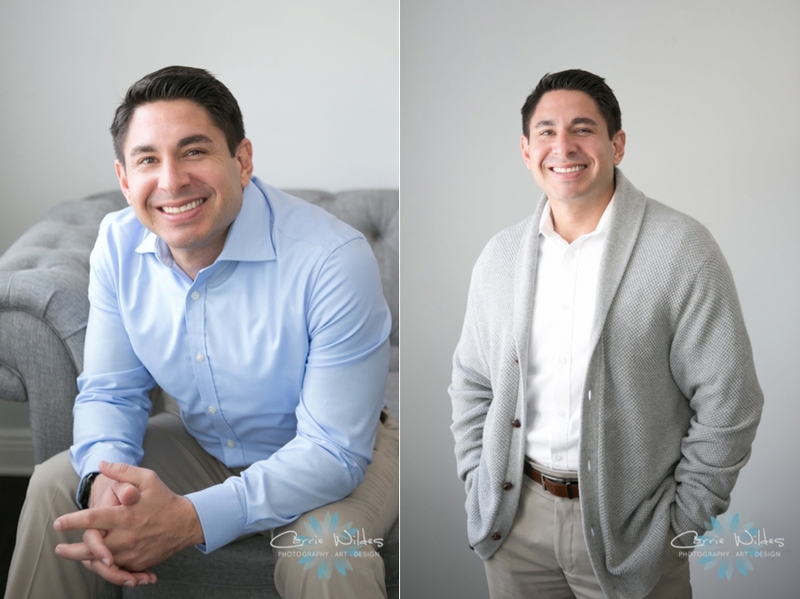 One of my favorite type of portrait sessions is helping companies showcase their personality. A website is really the gateway to people contacting you further and I think seeing warm personality helps people connect before they even meet you. 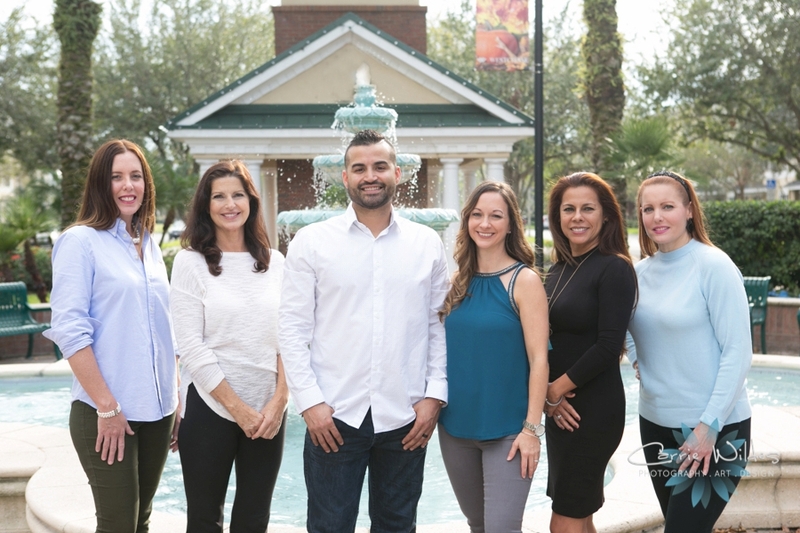 Dr. Rosado and his team at 100% Chiropractic love what they do and are committed to helping their patients achieve their best wellness. Definitely check out their website and their awesome Westchase location! Words matter. But, so do actions, and actions trump words. Their campaign IS reflective of the value they place on female photographers and it isn’t just a Nikon issue it’s a photography industry issue. Nikon and Canon own the biggest market share in professional DSLR equipment so one would think they should be leading the charge but it does make sense why they aren’t. Nikon has 10.6% of employees being women, 4.7% who are in management. Canon has 15.2% of their employees being women and 2% who are in management. A good portion of these company’s sales is made up of our small businesses buying equipment and I’m sure that to them a dollar is a dollar no matter what gender it comes from. Nikon’s oversight gave us a great opportunity to respond, and keep moving the industry of photography forward for women like those before us have done. My professional career began in what most would call a “man’s world” as an Industrial Engineer. I was fortunate to have the opportunity to go to Purdue University, which I chose because of their focus on supporting women in engineering. I knew what I was getting into and I love challenges and seeing progress. I have my corporate career to thank for teaching me business skills, and many international trips that got me interested in photography in the first place. I’m going on 9 years as a full time photographer and I have two daughters who are 3 years old. Like any parent I want them to dream big and have the opportunity to do what they are passionate about. In order for them to be able to do this, it’s up to our generation to speak up, take action when something isn’t right, and support and encourage each other as women. This is for my daughters, and my friends’ daughters, and all girls who may aspire to have a career in photography someday. In response to Nikon, I wanted to feature the amazing women photographers that I know. I did a call out to my friends and within 36 hours I had 37 women (including me of course:-) who wanted to participate. 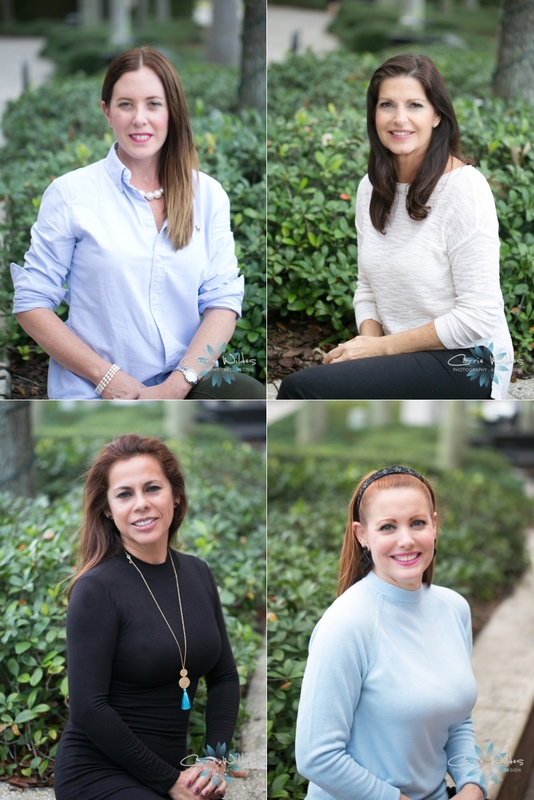 This is a group of women photographers who are diverse, amazingly talented, entrepreneurs, and business owners who work in all genres of photography. Ladies: keep up the amazing work, don’t apologize for who you are or what you charge because you are worth it and more! Click on their profiles below to see their work. 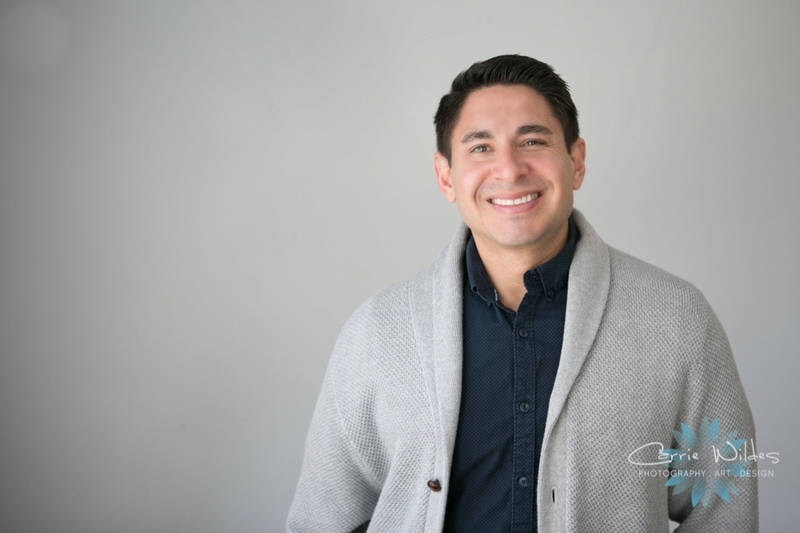 As a business owner, I believe it's so important to get together with like-minded people, share both successes and challenges, but most importantly be honest and help each other continually move forward. 5 years ago when I use to share a space with Events in Bloom we did this every month. Somehow we got away from it, so it was definitely way over due to get this going again! Events in Bloom, The Cake Zone, and I, are teaming up for our Meet & Eat Power Hour (but really 2 hours:-). It's a small group of different friendors (aka awesome wedding professionals) every month and it is truly so encouraging and inspiring. This month, Staci, from Unique Weddings and Events took it up a notch by designing this fabulous summer table scape for us complete with lemon place cards, and pinwheel folded linens. 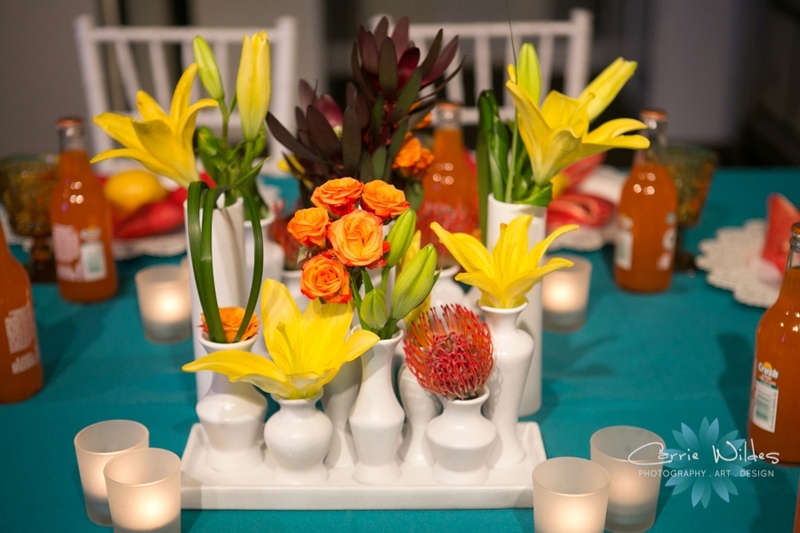 Jana created the vibrant centerpiece with white vases and Alla of course, the fabulous sweets. 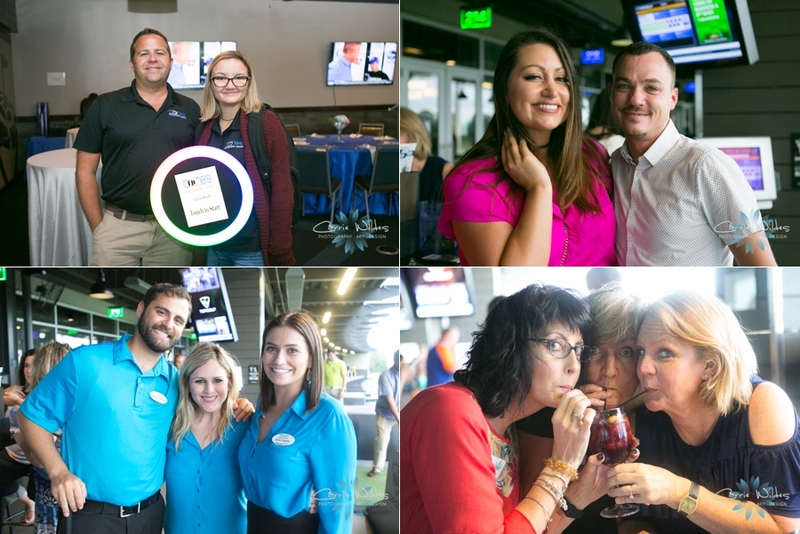 The Tampa Chamber ends each year with the passing of the gavel to the new chairperson and a celebration of the years' accomplishments along with what's ahead for 2016. Ron Christaldi passed the gavel on to Guy King III. The members brought toys (and cute teddy bears:-) to support gifts Metropolitan Ministries will be giving out for Christmas. Betty Castor was presented with the H. L. Culbreath Jr. Leadership Profile Award and we heard from some of the top leaders of Tampa including Mayor (or Reverend as some like to call him:-) Bob Buckhorn. Such a great way to end the year and much in store for 2016! We had the pleasure of doing a new photoshoot for the pretty ladies from Collective Creations. The look: fun, colorful, and a little bit rustic. I think we nailed it. This is so them, thanks to Burkle Events for the sweet setup and Ellen Schroeder for the awesome dresser! I had the privilege of working with Anne Akridge, founder and CEO of Interview Owl to visually depict her persona to her potential clients for her website. Her passion is helping people realize their talent and succed in employment in that area a very necessary and interesting business! Her website turned out awesome, here's a screen shot and my interview with her along with some of my favs from our session. Anne Akridge knows sales and management inside and out. 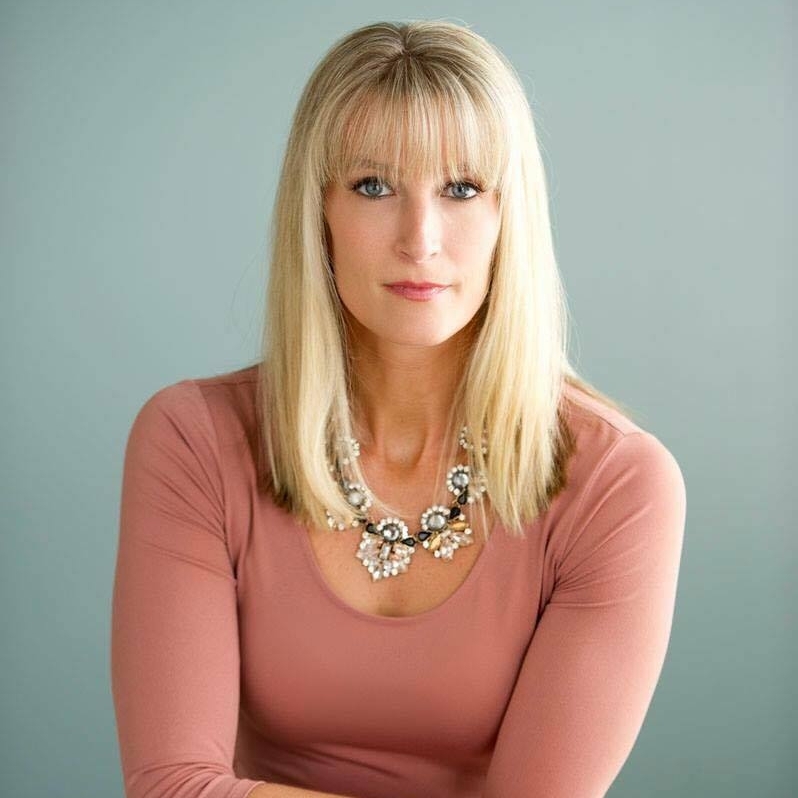 She has been recognized as a top salesperson, trainer, manager and director in healthcare and business, winning national sales awards for 20 years. 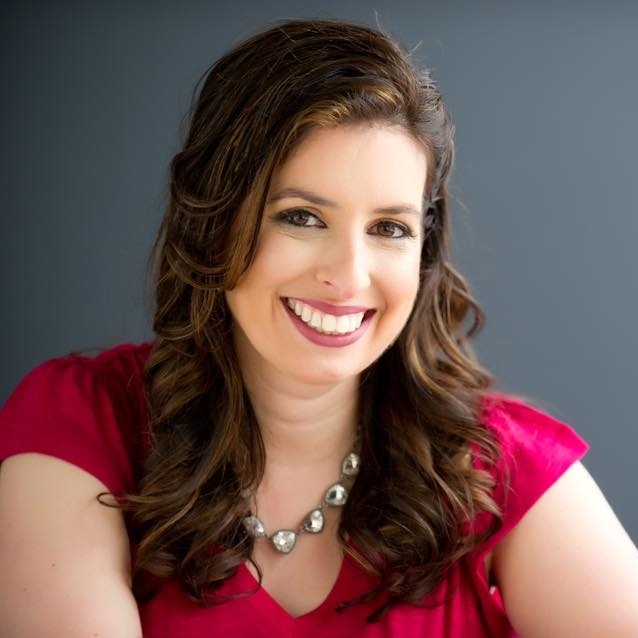 She's interviewed thousands of candidates and built five national sales forces. Every candidate she hired achieved success, winning award recognition or a promotion. Most importantly, Anne knows talent. She knows how to spot talent that’s hidden inside job candidates. And she knows how to nurture talent. 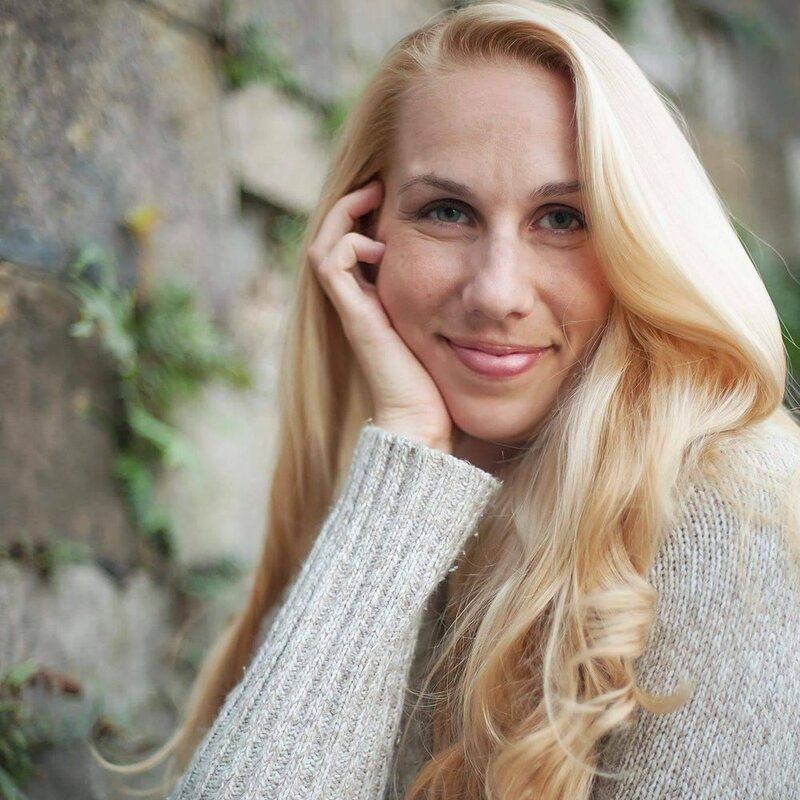 She founded Interview Owl to help job candidates improve their interview skills and get the job they want. CW: Tell me about your company and what you do? AA: We develop custom resumes, phone interview practice, face to face interview practice, business plans, accomplishment portfolios, one on one customized coaching and one stop shop career advice. Interview Owl was developed to give job candidates honest feedback on resumes, interview skills and career advice. Practice with a successful hiring manager with 20 years of REAL WORLD sales, training and executive management experience. Interview Owl services anyone looking to master the interview - from recent college graduates to seasoned professionals looking to make a change, in any industry, and in every part of the world. Practice with a PRO and get your dream job - the smarter way to get the job you want. CW: Why do you love what you do? AA: I truly enjoy helping people succeed. It’s why I became a manager and director in the corporate world, to help people develop throughout their career. Now I can use my “street credit” to help candidates set themselves apart in the interview process. It’s so much fun to watch the transformation of someone in the beginning of their job search who’s a little unsure to completely owning the room and getting their dream job. CW: What are some interesting things you would want people to know about you? AA: I have two boxers I skateboard everyday like sled dogs. I own over 4,000 vinyl records and have been an avid reader of Rolling Stone for 30 years. I love board games, especially Charades and Pictionary. 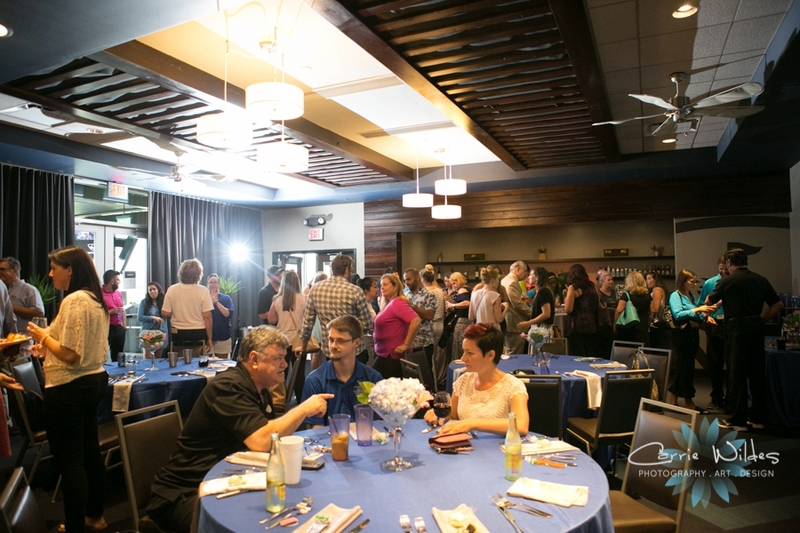 Sylense and I attended and photographed the July National Association of Catering Executives meeting. This month was a luncheon and very helpful presentation by Chris and Dani from MetLife on "Business Killers". 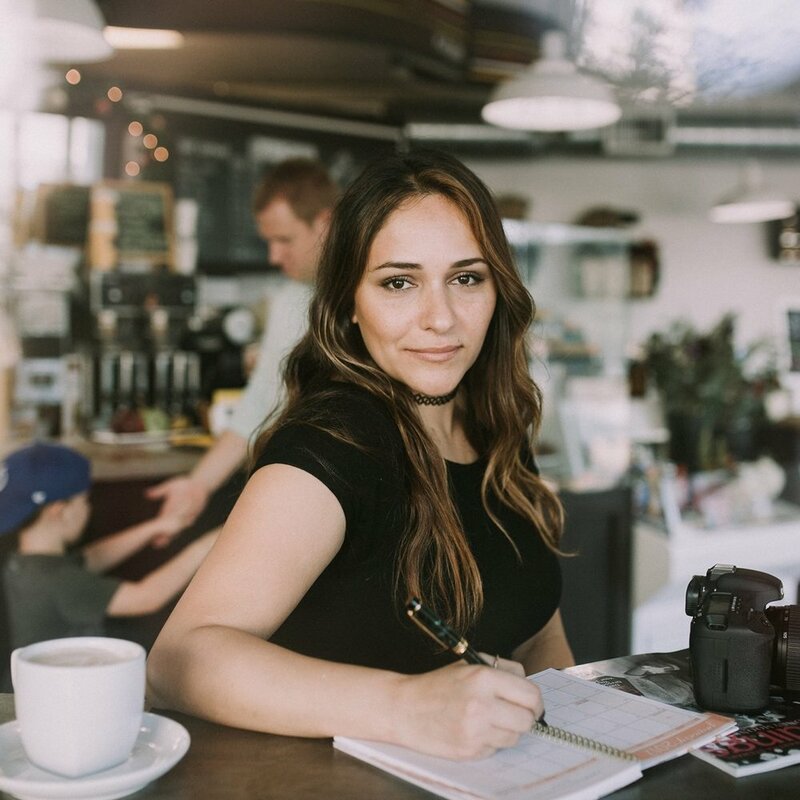 Some really important things to consider like contingency planning, buy/sell agreements and a number of good things business owners need to take time out to plan for! I enjoyed it and learned a lot! CW: Natalie tell me a little bit about you? NC: My family calls me Nat. A few years ago, I would have never imagined I would be here, in this very spot. Doing what sets my heart on fire every single day— a mama to my boys, a wife to my amazing husband and business partner Steve, and making my client’s dreams happen with our fabulous candy & dessert tables. CW: What did you do before Chic Sweets and what made you switch careers? NC: The truth is I spent a big portion of my life in the nonprofit world. And yes, while I treasure the work that I did, I could never stop feeling like something was missing. So after some deep (closing my eyes tight) soul searching, I took an enormous leap of faith to grow the Chic Sweets brand full time and to this day, I can honestly say I have never looked back. CW: What is your motivating force? NC: I love meeting new people and nothing excites me more than to weave a story through my dessert tables. I want to capture my bride’s favorite candy growing up or the chocolates her fiancé gave her on their very first Valentine’s Day. I believe that when a couple sees their table for the first time, it should feel like them. Their personality. Their taste. NC: When I’m not designing tables, creating the perfect cake pop or debating color swatches, you can find me hanging out with my boys (Steve included) and planning our next adventure which typically involves an ice cream run. Natalie's unique dessert tables and talent for using her imagination to bring forth new and exciting ideas have made her the sought-after designer in West Coast Florida. 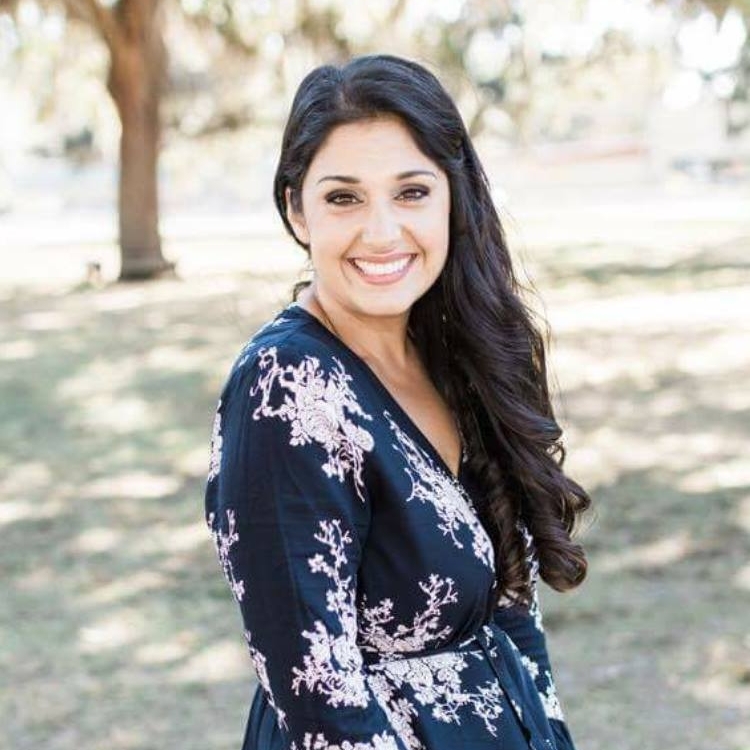 Natalie’s work has also been featured on ABC’s Good Morning America, NBC’s Daytime Morning show, as well as on Style Me Pretty, Rock N Roll Bride, Weddings Unveiled and numerous other wide-reaching blogs. 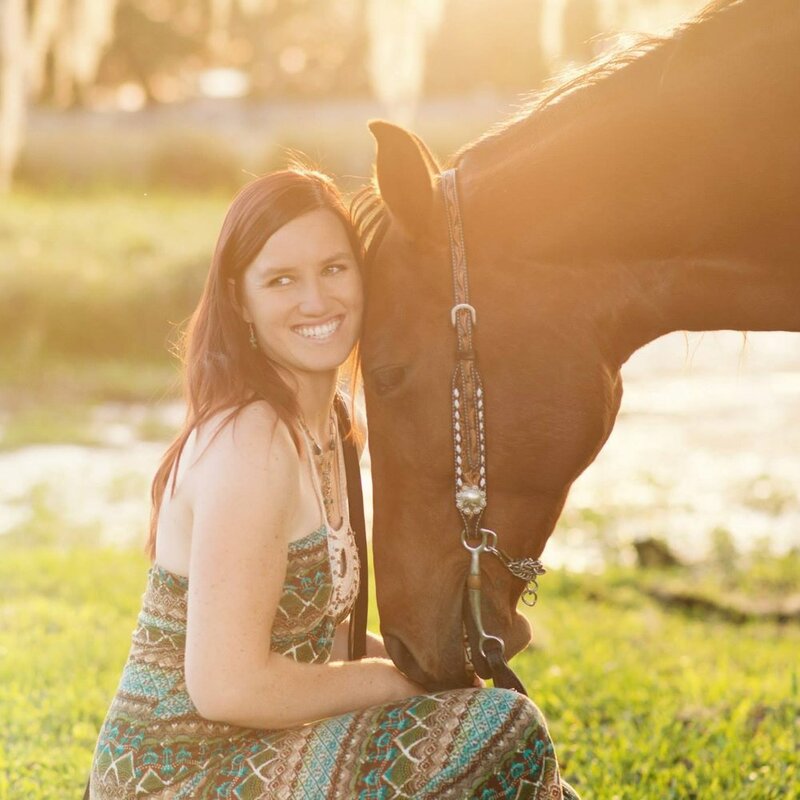 Katrina Sequenzia Business Feature on Fox Tampa Bay! CW: What would is the main focus of your business and what you do? 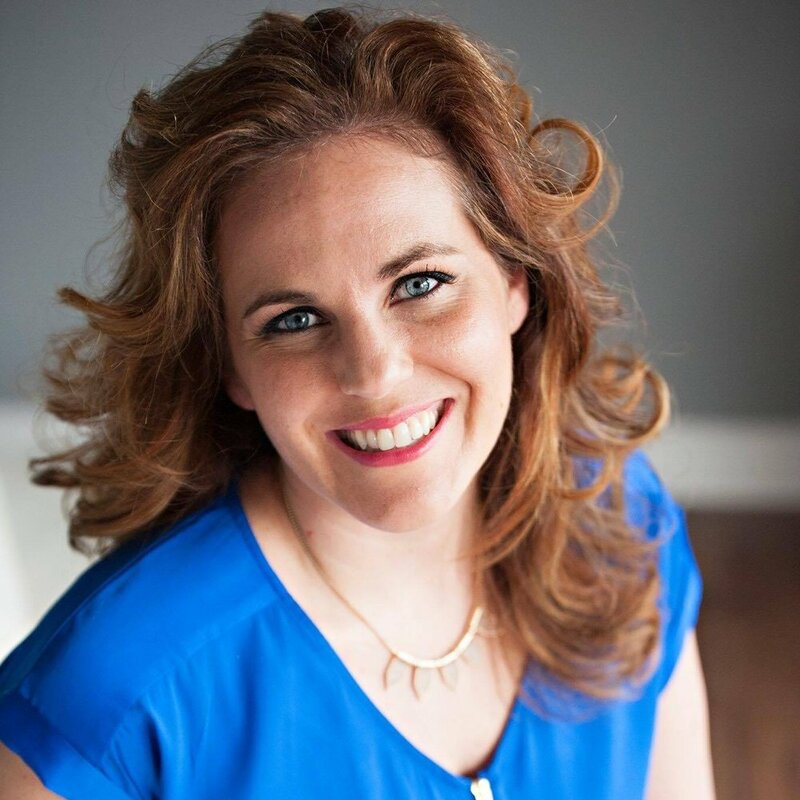 KS: I am a Registered Nurse and Certified Health Coach who teaches you how to GET HEALTHY so that you can lose weight, reverse and prevent disease and have more energy so that you can be FREE TO LIVE the life you were meant to live. I founded and currently operates a successful Health Coaching practice, www.GetHealthyLiveFree.com where I work with people one-on-one, in group programs and in workshops guiding them to radically transform their life so that they can experience real health. I help you get off the diet roller coaster and shift your mind from Deprived Dieter mindset to a Truly Healthy You mindset. There are amazing healing benefits of real foods and helps you lose weight, reverse and prevent disease and experience abundant energy without deprivation, counting calories or calculating points. CW: What do you love what you do? KS: I love coaching people to transform their life and their health. When I talk with people for the first time via a free consultation www.VirtualChatWithKatrina.com and hear about the physical burdens that are holding them back from fully living out their calling, my heart aches. 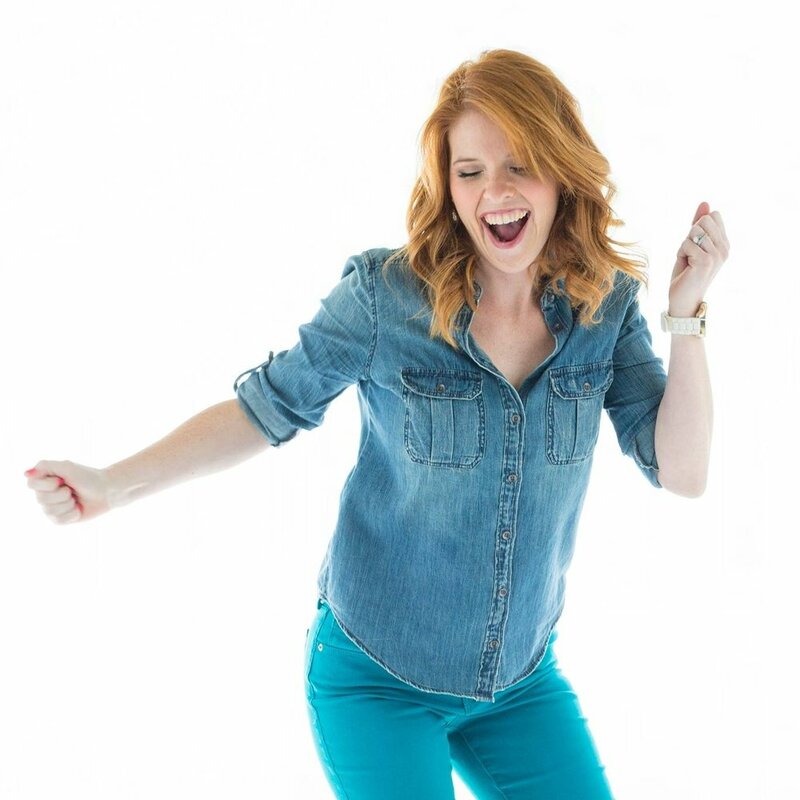 But then I get excited, because I have worked with hundreds of clients, walking with them step-by-step to the other side; so I know that abundant energy, a healthy body and freedom from disease and excess weight awaits them. CW: I always like to know random things:-) Tell me 3 fun facts! KS: I was a band geek. I played the flute from middle school through college. I am a true Floridian. Born and raised in Tampa Bay. That's rare, from what I understand. My labor and deliveries are super quick. My youngest child was born 12 minutes after pulling into the birthing center parking lot.